A recording, made by Robert McDougal of a live performance of the Cole Bros. 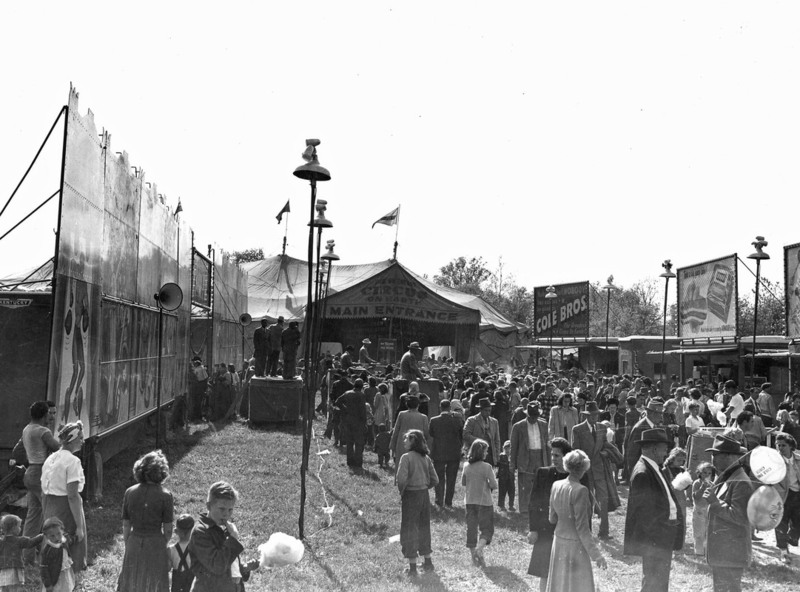 Circus at Geneva, New York on June 10, 1949. ​This recording forms a part of CWM Audio 56 Robert McDougal Collection. 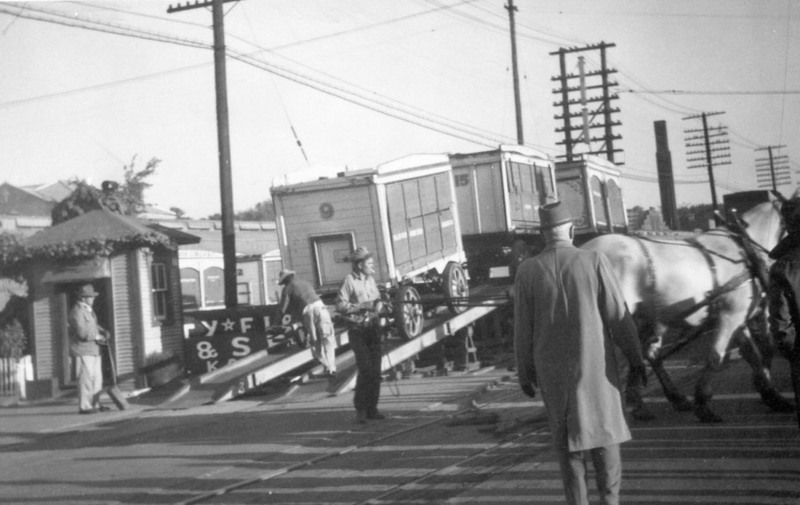 Unloading cage wagons of the Cole Bros. Circus at Chanute, Kansas, September 30, 1949.